Versatile. Compact. Trustworthy. 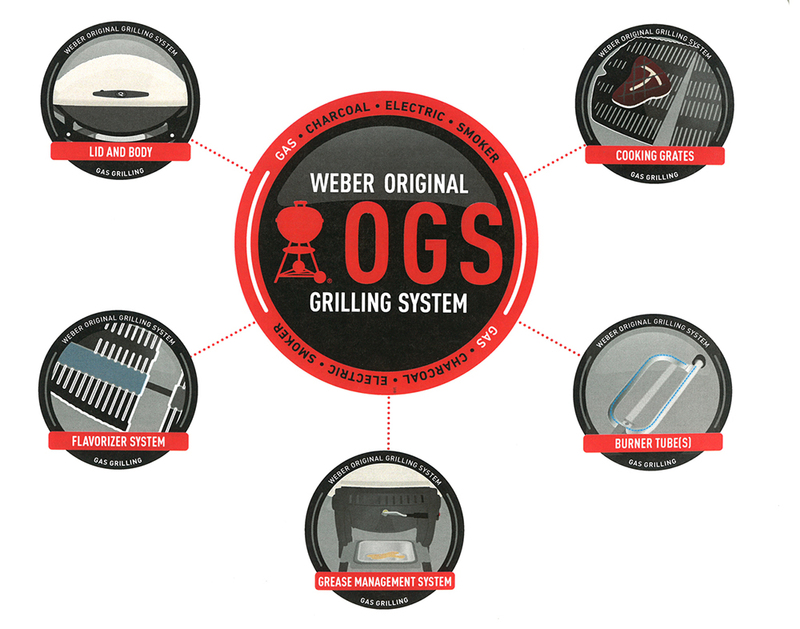 These are just a few of the words commonly used to describe the Q series of grills and some of the reasons why they are among the most popular Weber models. Ever since the Q series was first launched back in 2003 they’ve become a beloved model by tailgaters, campers, apartment dwellers, as well as those who just might not need a very big grill. Their simple look belies some great features that were very well thought out, so let’s find out what makes a Q series model so special! 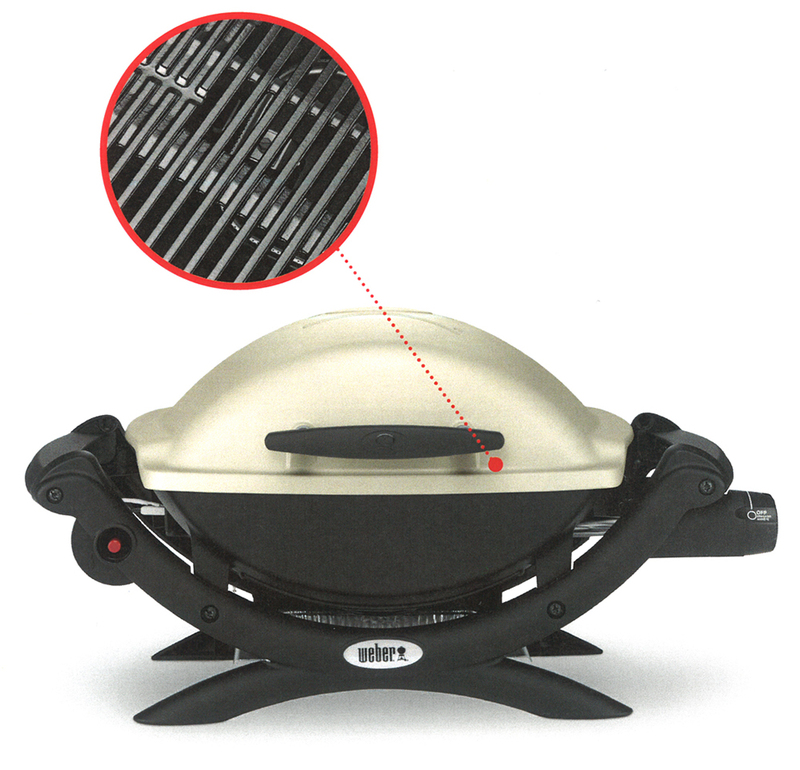 Every Q series model has 5 basic components that make up the “DNA” of the grill. We call this the “Original Grilling System”. The lid and cookbox of the Q series are both made out of cast aluminum, which means they are very durable and can hold up to the heat generated by the grill. Their painted surface makes them attractive and easy to clean. The sloped angles of the lid and cookbox help promote proper circulation of heat inside of the grill. 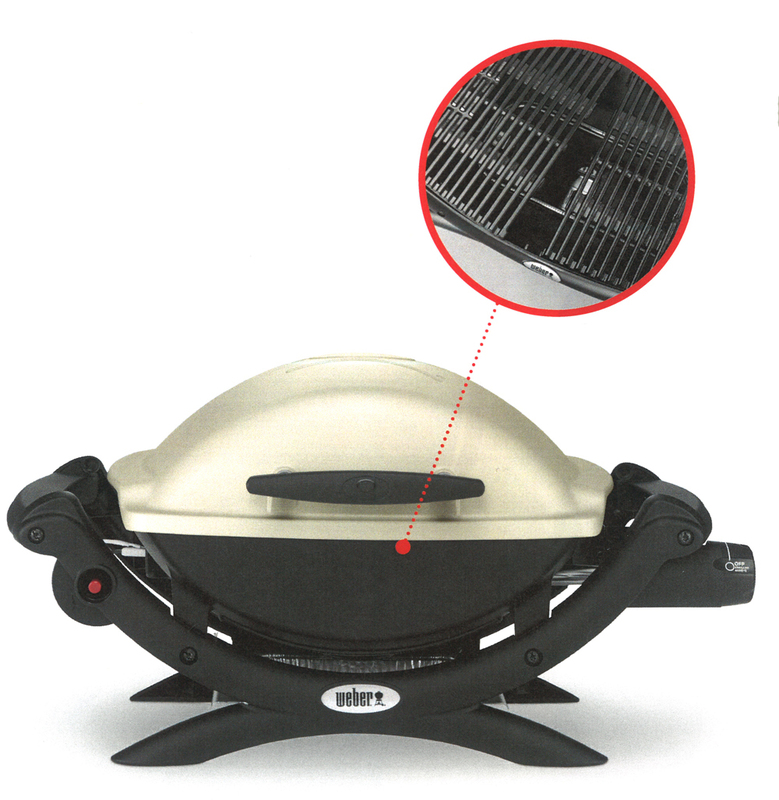 All current Q models feature a 2 piece set of porcelain enameled cast iron cooking grates. The cast iron provides excellent heat retention abilities and the porcelain enamel makes keeping them clean easy. 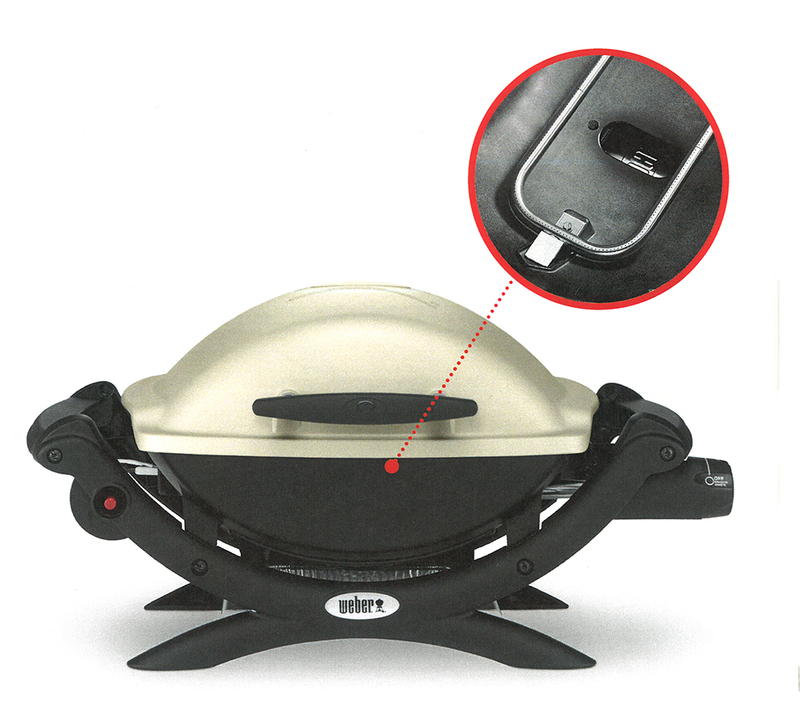 Burners are the heart of any gas grill, and the Q series is no different. The burners are made of a high quality stainless steel that hold up exceptionally well. Each burner is made of a single piece of steel without any welds, which makes them strong and resistant to corroding or burning through. 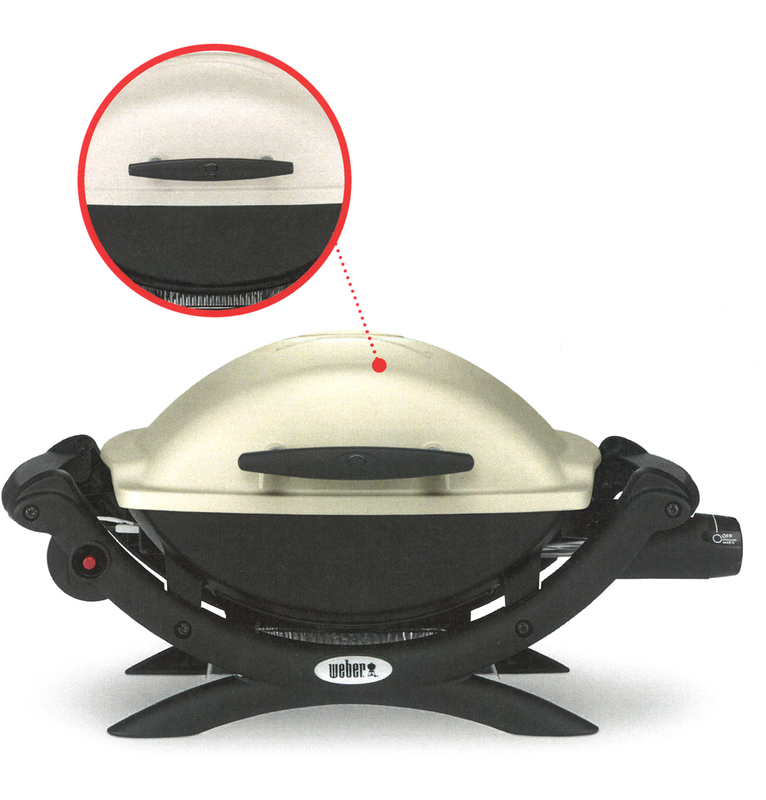 Flavorizer bars changed the BBQ industry back when we introduced them on our first Genesis model in 1985, but the cooking grates on the Q series are unique among Weber grills, in that the Flavorizer system is built right into them. The cast iron between the bars of the cooking grates is angled just right to catch drippings that smoke and impart food with that classic “cooked on a grill” flavor. Remaining juices, drippings and grease are directed away from the burner and into the grease management system. The angled cookbox of the Q helps to direct drippings down the sides of the cookbox and into a disposable drip pan that lifts out for easy cleaning. Having the drip pan lower than the cookbox helps prevent flare ups. With such a relatively small grill one might be tempted to think that they are weak and don’t compare to our charcoal or full size gas grills, but you’d be wrong. They pack a punch and can grill up just about anything just as well as one of our other models. 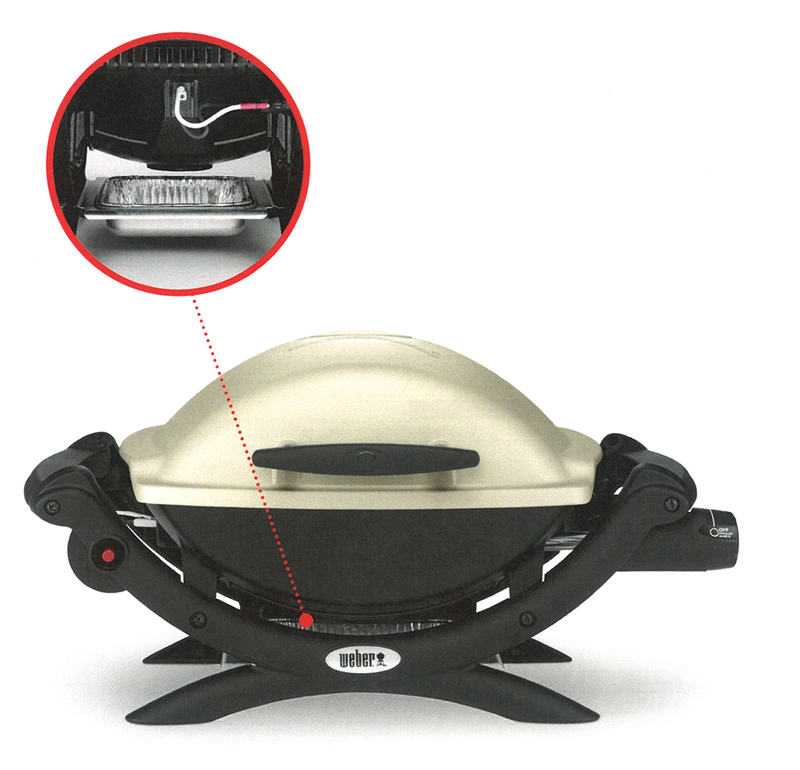 Whether it’s burgers, brats, chicken legs, ribs, or salmon…if you can fit it on the Q you can grill it on the Q! Check out our full line of Q series gas models!